Maintaining and organizing your home and caring for you or your loved one. 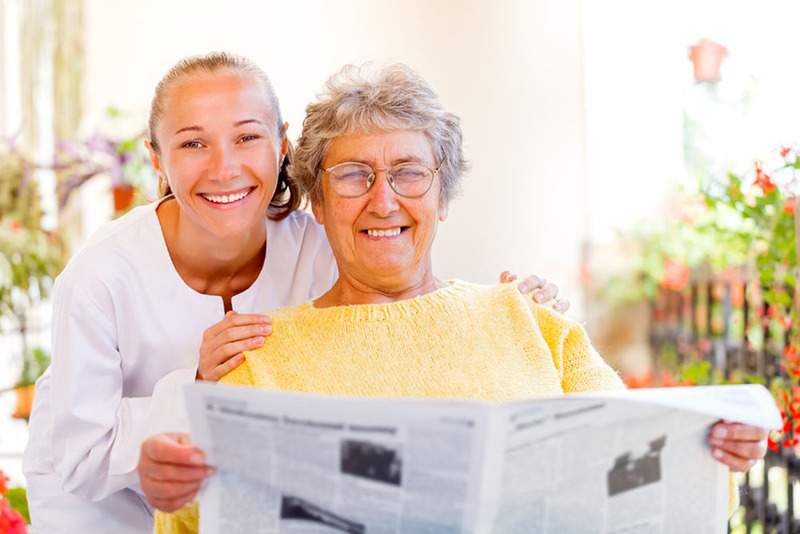 Preserving independence by aiding you or your loved one in activities of daily living. 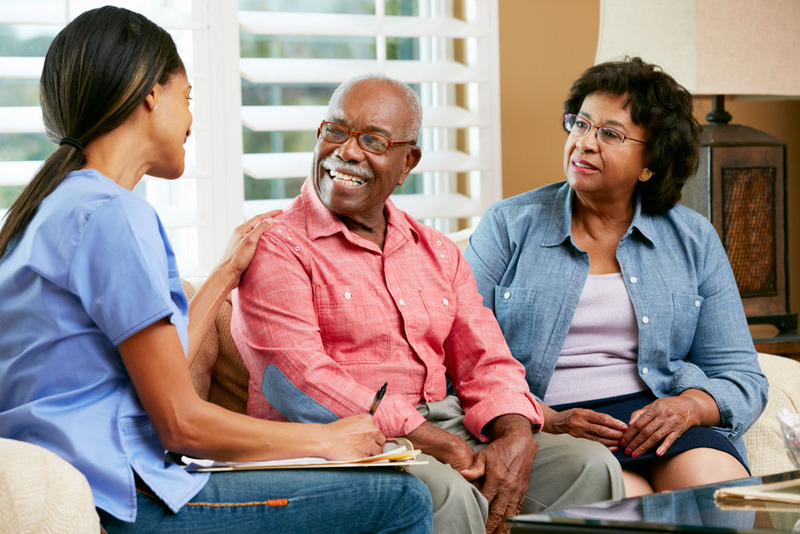 Caring for the individualized needs of you or your loved one to ensure safety and quality of life. We have been serving the Sacramento community for 12 years, and pride ourselves on our engagement and involvement with every individual family we care for. 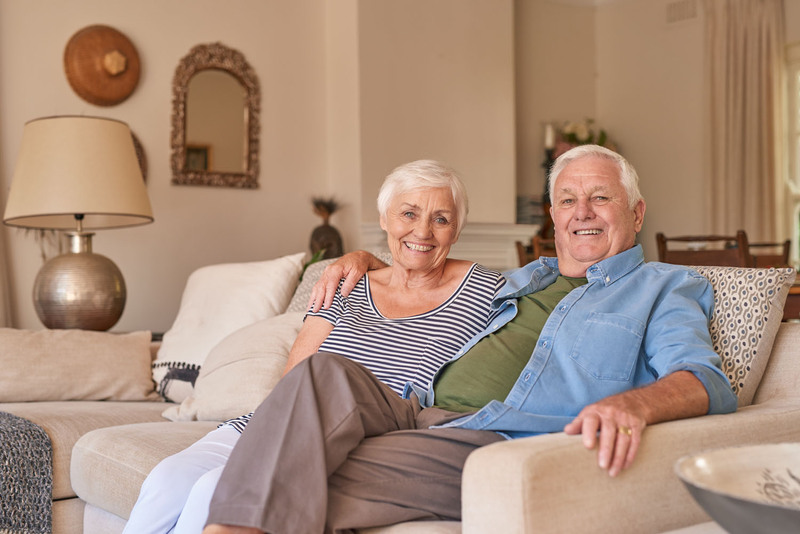 With engaged owner-operators, experienced and highly trained caregivers, and a technology platform to support families, we provide the best quality care. 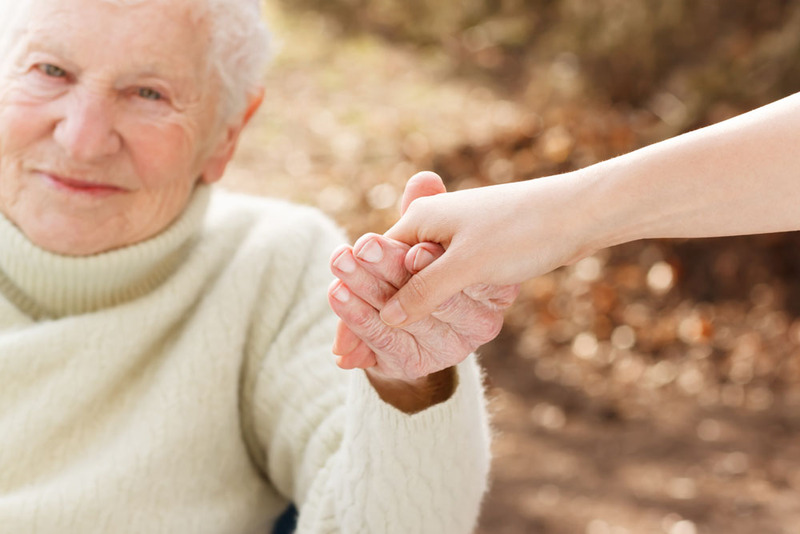 We would be privileged to help care for you or your loved one!